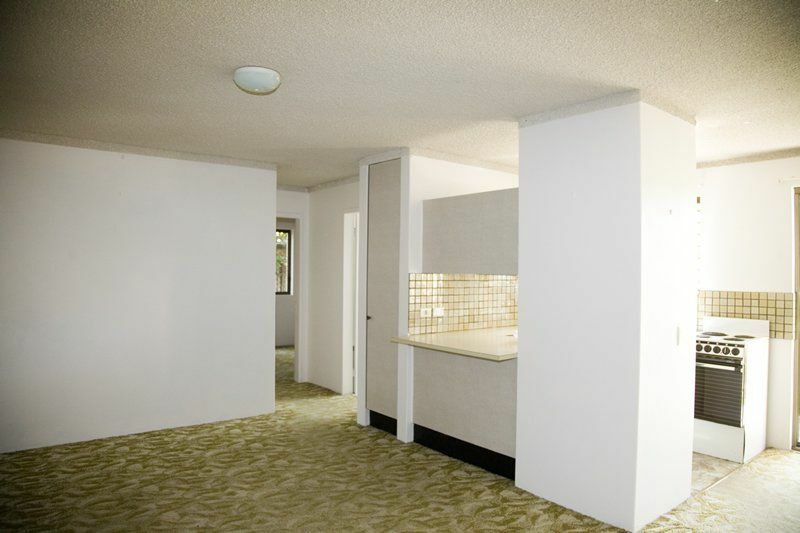 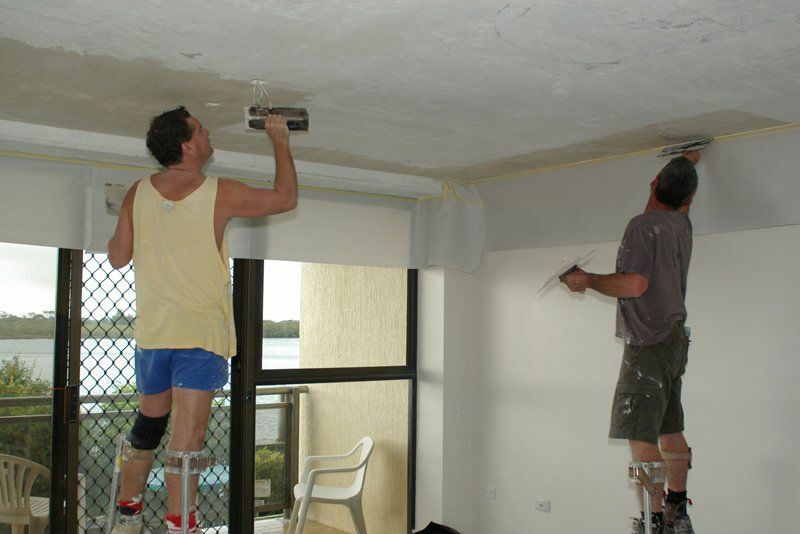 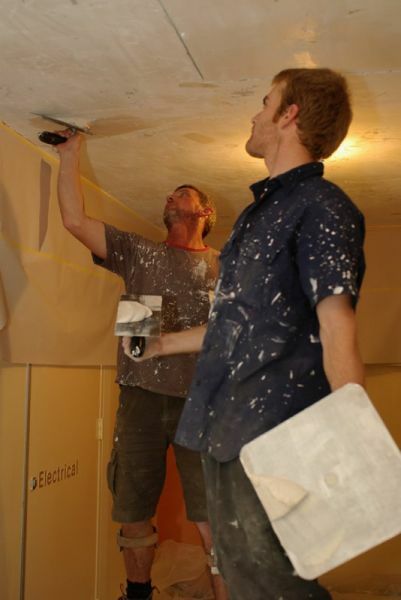 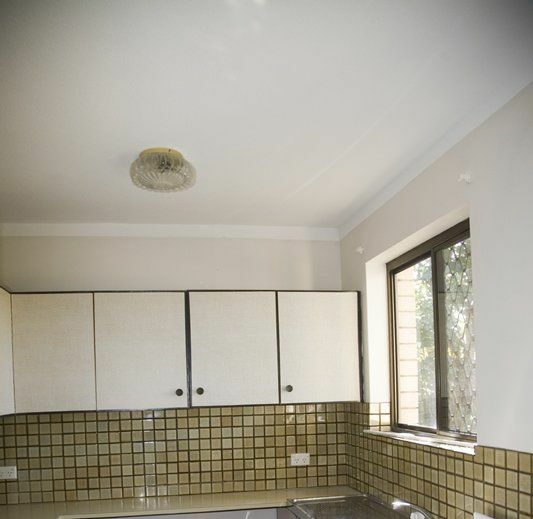 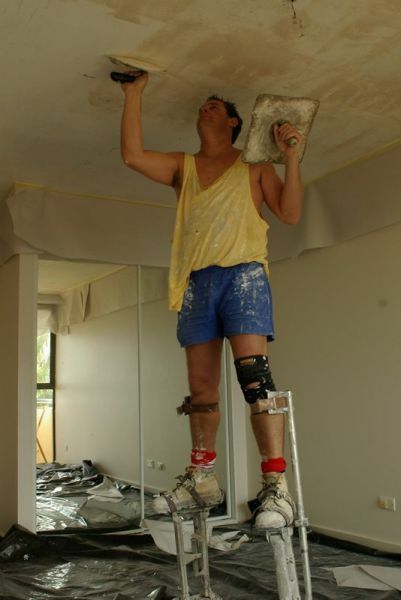 Texspec are the textured ceilings specialist in QLD since 1990. 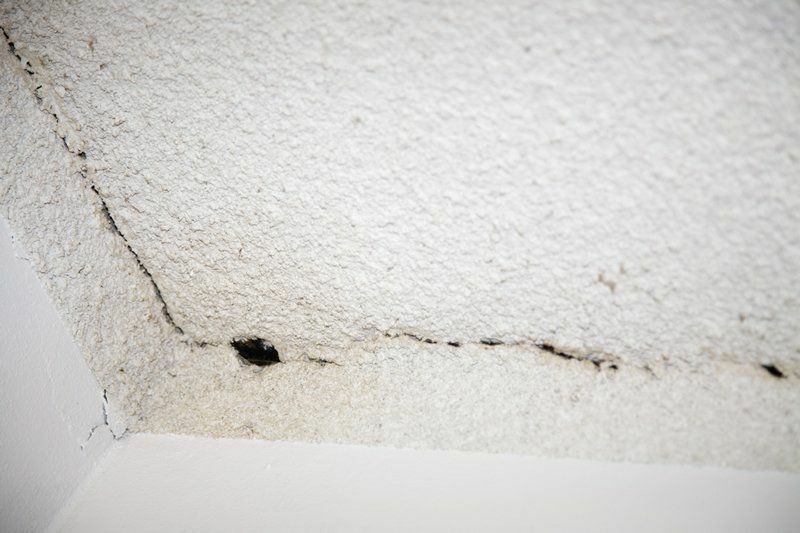 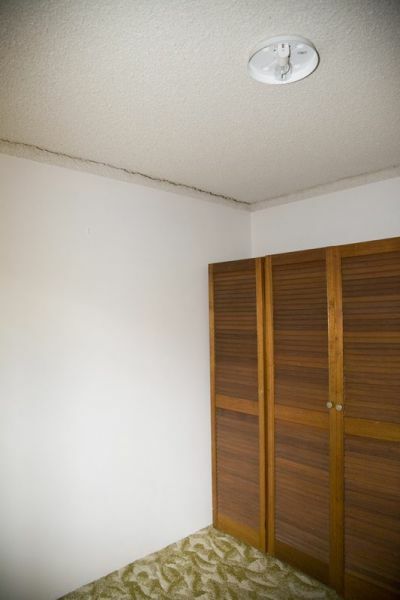 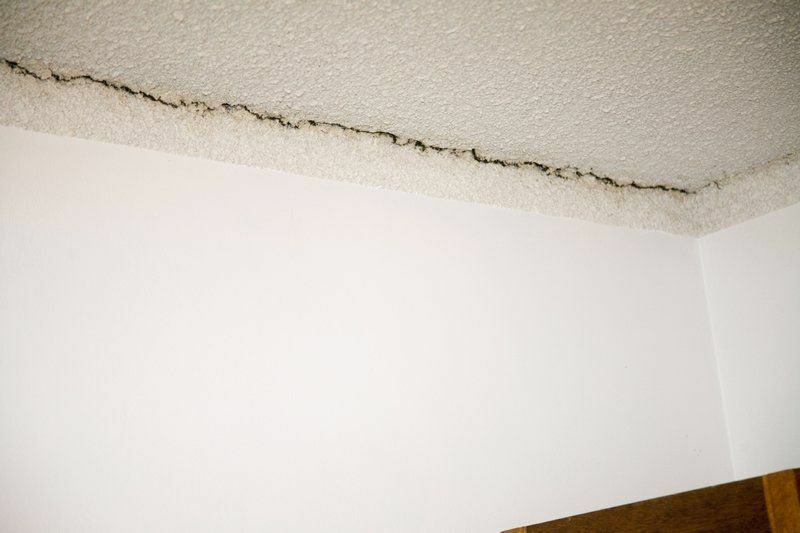 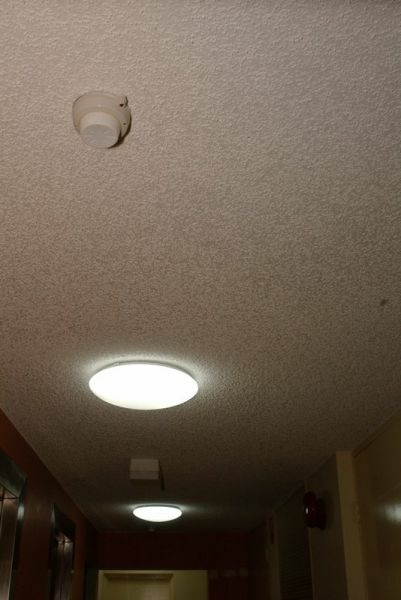 Texspec specialise in repairing, removing, replacing and remediating all forms of textured ceilings including asbestos based textures, vermiculite, popcorn and stippled textures. 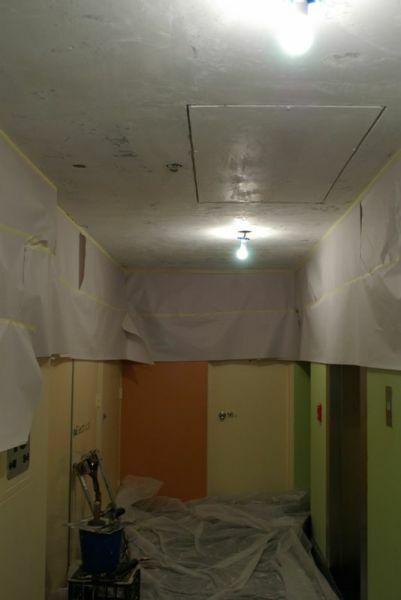 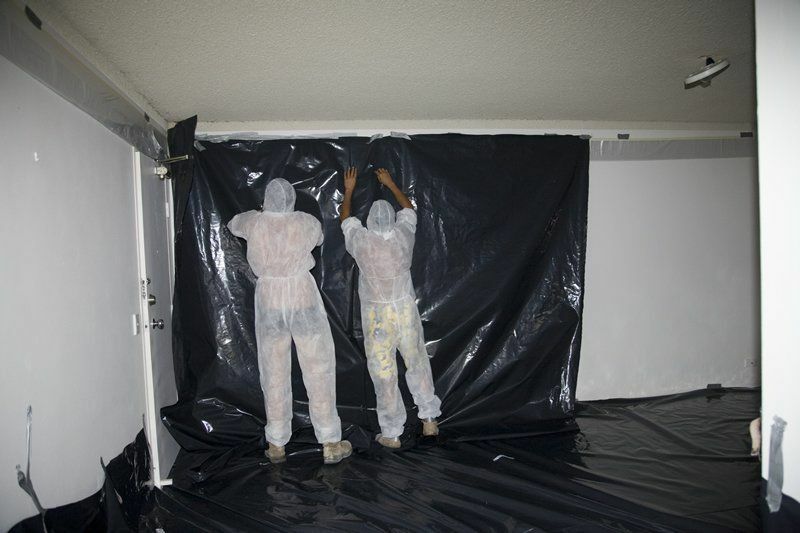 With over 25 years experience, a QBCC and Master builders membership, ISO safety compliance, PQC Qualification, high level PLI, and an A-Class asbestos licence Texspec are the industry leaders when it comes to textured ceilings removal and replacement in South East QLD. 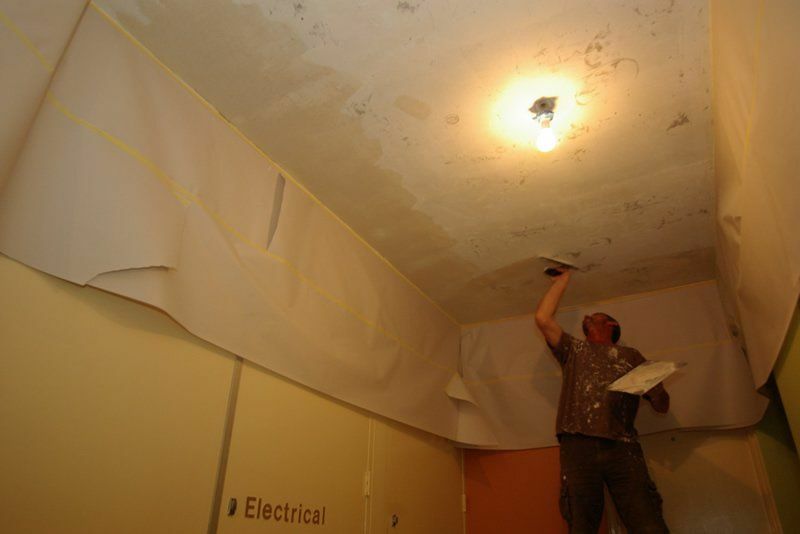 Specialists in High Rise, Apartment Blocks and Any Concrete Ceiling Finishes. 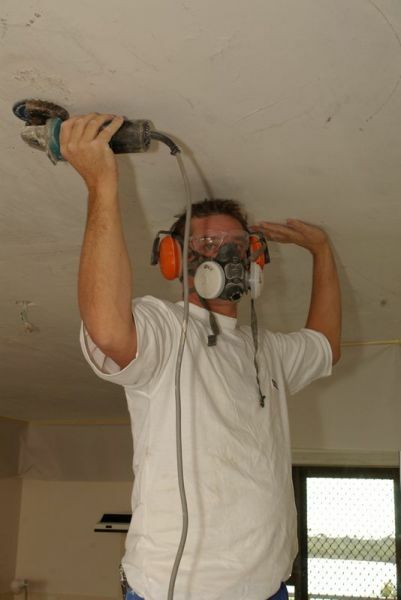 At Texspec we can meet all your ceiling and asbestos needs. 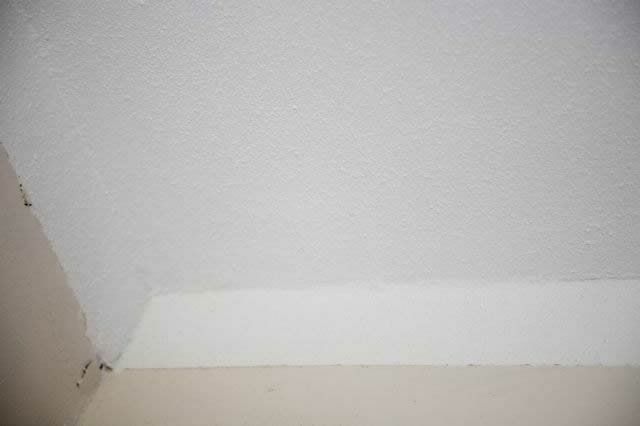 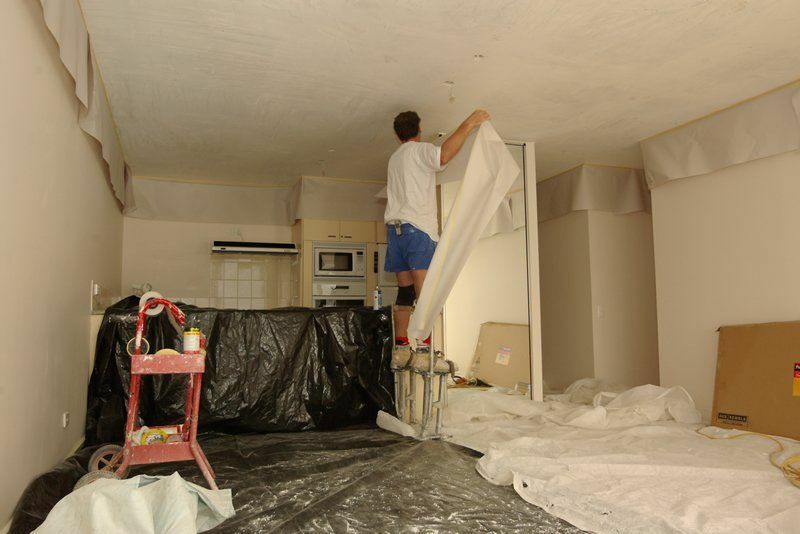 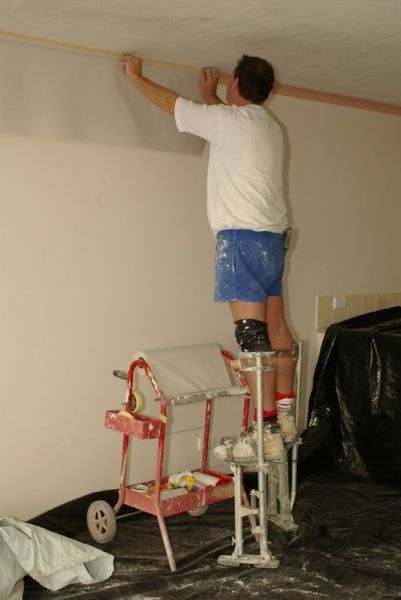 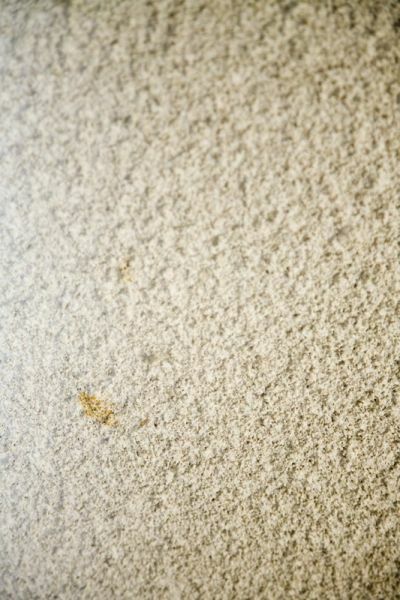 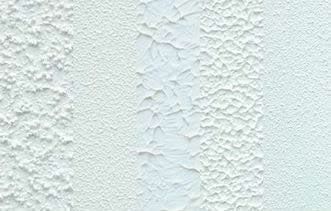 We deal with textured, popcorn/vermiculite and also stippled ceilings, we can even make textured ceilings smooth. 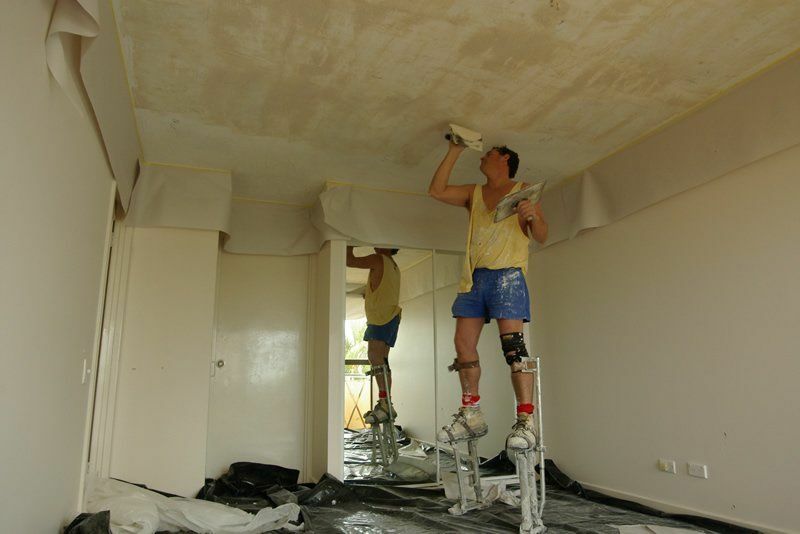 We have teams ready in Brisbane, the Sunshine Coast and across Queensland.